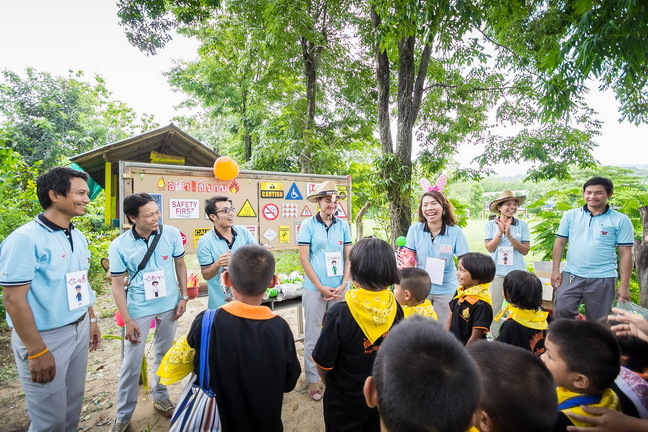 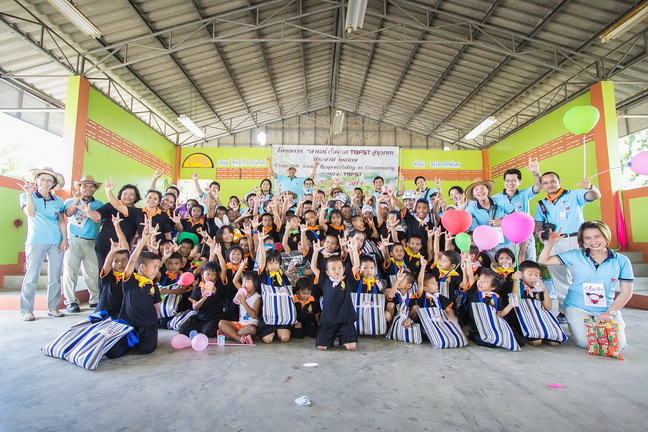 CSR activities at Ban Khao Khong Song school. 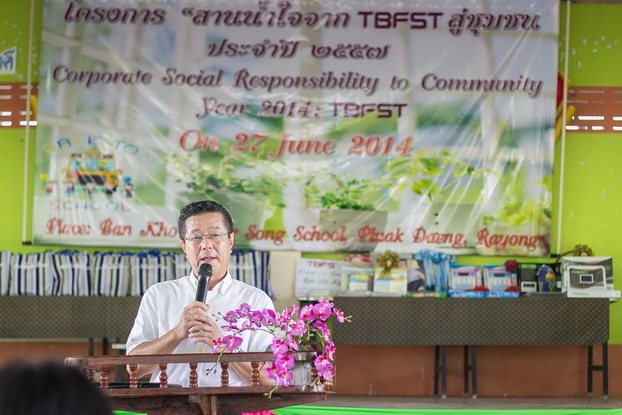 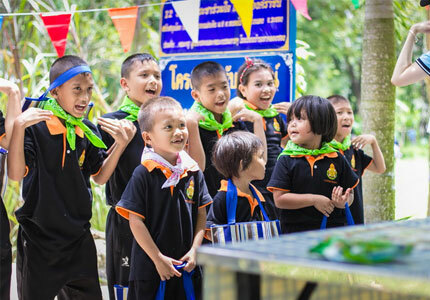 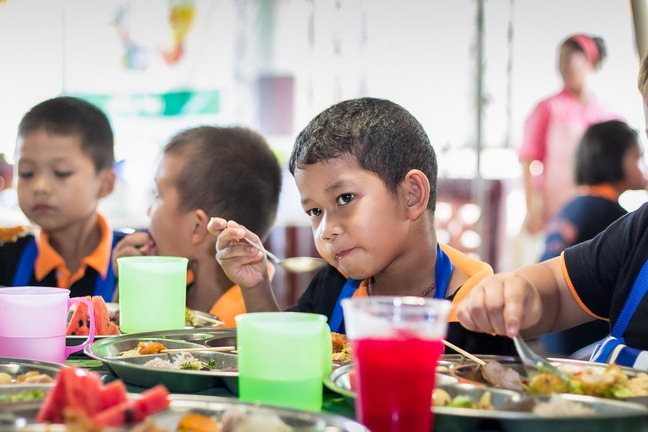 TBFST provide the activities at Ban Khao Khong Song school Rayong province. 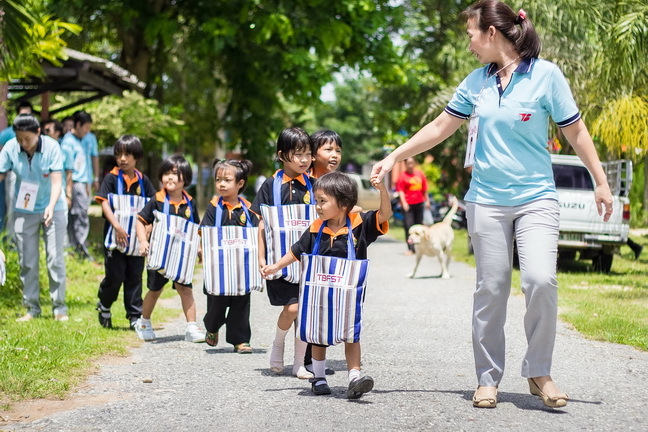 We are recreation with childrens and donate a necessary things to their school.